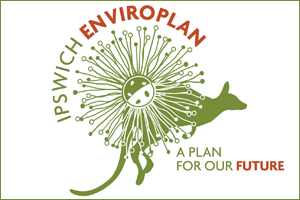 Ipswich's environment includes many natural reserves, open spaces, conservation estates, parks and sporting fields, as well as the built and historical properties. 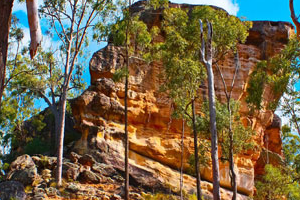 Ipswich has a unique landscape with one of the most diverse ranges of natural vegetation types in south-east Queensland, including rainforest, dry vine forest, soft wood forest, open forests, woodlands, heathlands, wetlands and grasslands that is home to a diverse range of wildlife. 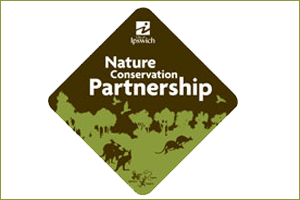 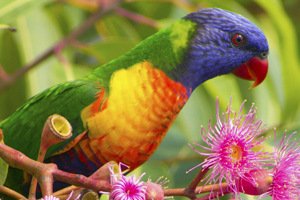 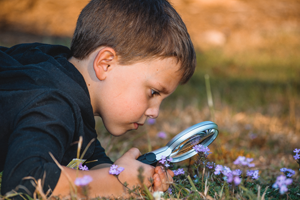 There are over 2,000 recorded species of native plants and animals in Ipswich, including numerous rare and threatened species. 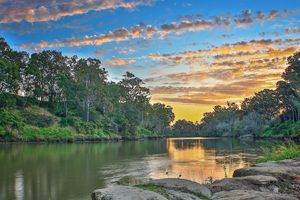 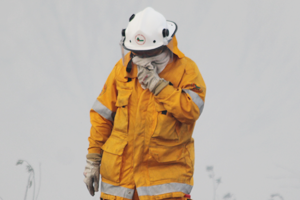 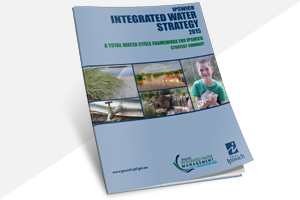 Ipswich City Council aims to balance the City's development needs with the needs of the environment to make sure that the people of Ipswich City today and in the future, have access to a range of natural and built resources. 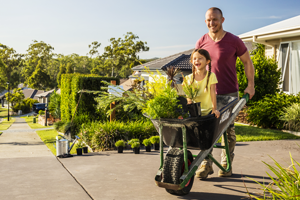 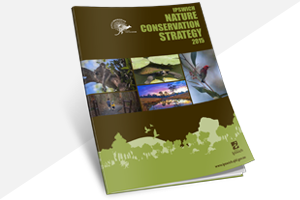 Council supports practices that contribute to a cleaner, safer environment and takes pride in its well maintained and managed parks and reserves and provision of natural areas set aside for local flora and fauna for future generations to appreciate.